You plan events. We get the word out. 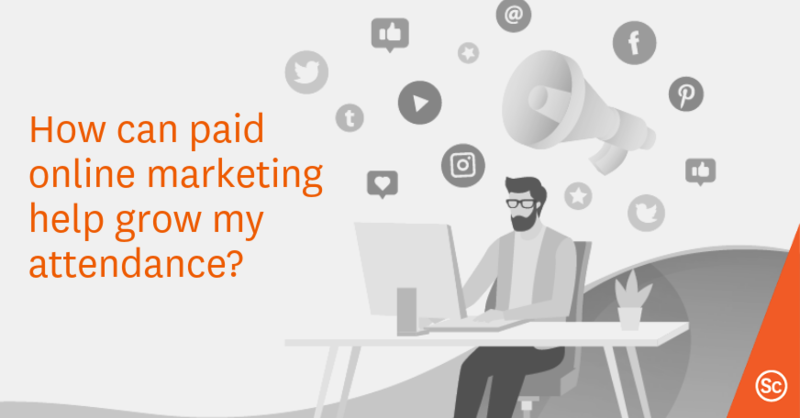 How can paid social media marketing help grow my attendance? How can I promote diversity during my next event? What should our website have in order to increase registration? 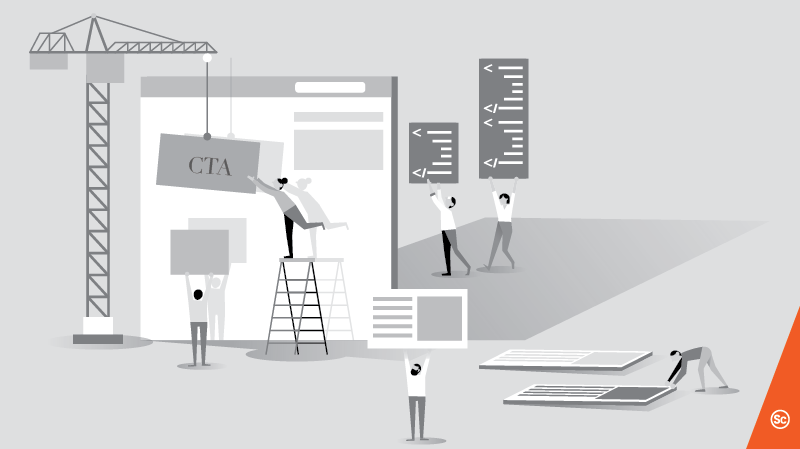 Is my event landing page driving delegates away? 5 pitfalls to avoid. 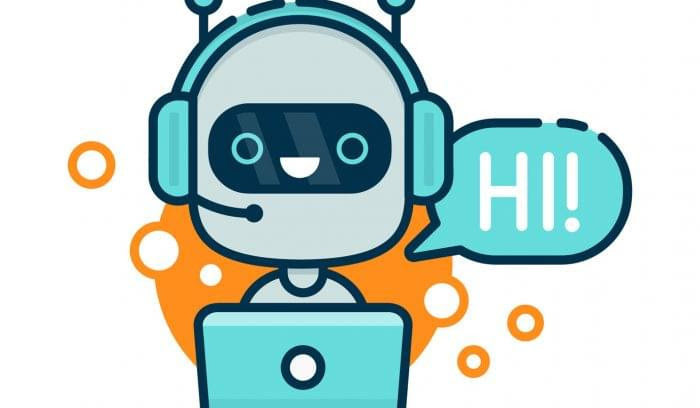 How can a chatbot enhance the attendee experience and build my attendance? How can I implement 360 video in my event? How do I engage first-time attendees at my conference? What are the best practices for live tweeting at my event? CASL has hurt my association’s email marketing efforts, now what? The new Canada anti-spam law, or CASL, has left many associations feeling the pinch of its effects as revenue-generating activities sent out by email are no longer permitted by law. Considering that CASL outlines restrictions and penalties related to sending unsolicited emails of up to $10 million per organization per violation, this is not an issue that should be taken lightly by associations. What makes the CASL so tough on associations is that, for many of them, email marketing was their main method of communication. According to the 2014 Pulse Report produced by Greenfield Services, email marketing and direct mail accounted for 81.8% of the channels use for membership renewal messages from Canadian associations. Unfortunately once the CASL came into effect in July 2014, some associations were left with less than 10% of their original email lists. And given that all businesses and associations must have the express consent of everyone they email by July 1, 2017, regardless of business relationship, associations may want consider stepping up their efforts in this respect. This means that if you have implied consent due to membership, you still need to get members’ express consent (where they must tick a box that contains a message like “I agree to receive email from ‘Association’”). Even for associations that were compliant, and took all the necessary measures by sending a dedicated email to their Canadian contacts asking them to confirm their opt-in status by clicking a link within an email template ended up with a much lower response than they had anticipated. And because so many associations waited until close to the deadline to distribute the communication, they are left with a small list of people whereas they once had thousands. It’s not all bad news, though. Under CASL, implied consent is valid for as long as each person remains a member of your association. If a current member decides to leave your association but still wants to continue to receive updates, you will have two years from the date they leave to get their express consent. So how can you get your member base email numbers back to where they were originally? At the TECNA Summer Conference in Montreal, Amanda Shook Hendley mentioned the idea of a phonathon, which I thought was a great idea. It will be time consuming, no doubt, but calling up the members who didn’t respond to your email to ask for express consent is a great opportunity for your association to touch base with its members. For more ways on how to reach your members, read The Canada anti-spam law and marketing: now how do I reach my audience? If you need any help with member outreach, contact me or Rachel for a free one-on-one assessment at sensov/ event marketing. Rachel Stephan is the owner of sensov/ event marketing. She has over 18 years of experience in marketing, advertising and creative direction in the event space. Rachel is PCMA Canada East Communications Director. Share the post "CASL has hurt my association’s email marketing efforts, now what?" sensov/ event marketing™ is a creative marketing agency with a clear focus: marketing corporate events, association meetings and international congresses. relevent marketing ideas is our forum for answering all your event communications questions, so don’t be shy – ask away! If we don’t have the answer, we’ll turn to our network of event-savvy professionals to get you the answer. You have an event marketing question? What can we create for you today ? We invite you to pick our brains – almost free, coffee’s on you. We’ll evaluate your current event marketing to identify opportunities for growth and provide you with a summary of recommendations. 2019 © Les sens créatifs inc. | sensov/ event marketingtm is a trading name of Les sens créatifs inc.